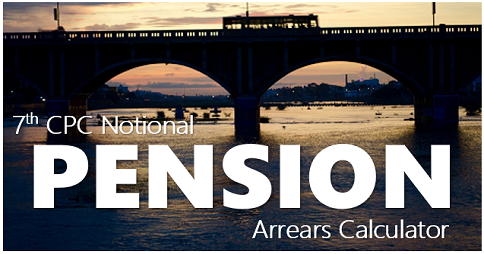 Expected or Additional Dearness Allowance: Two More Instalments for the tenure of 6th Pay Commission i.e., July 2015 and Jan 2016. 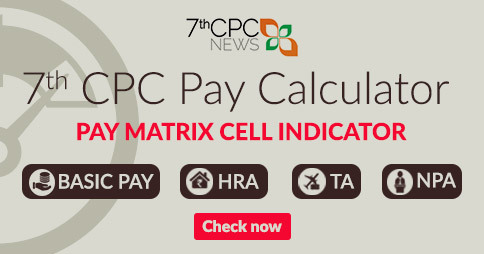 After releasing the CPI(IW) for the month of December 2014, the second instalment of additional Dearness Allowance for the year of 2014 is confirmed to hike by 6%. 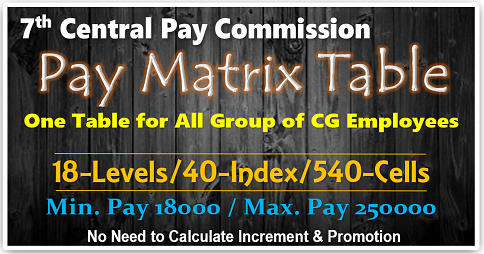 This calculation effective from 1.1.2015 for the purpose of DA / DR to CG Employees and Pensinoers upto June 2014. The total DA and DR will go up to 113%. 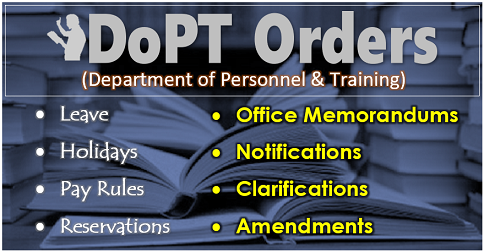 After the completion of 2014, two more instalments are balance for the year of 2015. 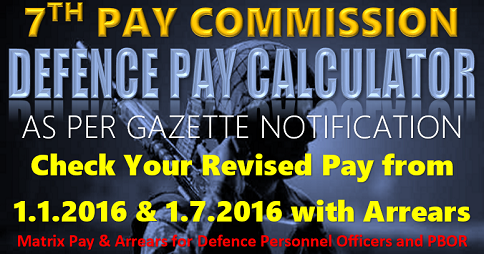 These additional instalments are effective from 1.7.2015 and 1.1.2016. The index of ‘All India Consumer Price Index for Industrial Workers Base Year 2001=100′ upto December 2015 is esstential to arrive the additional percentage of dearness allowanec for the tenure of Jan to June 2014 and July to Dec 2014. 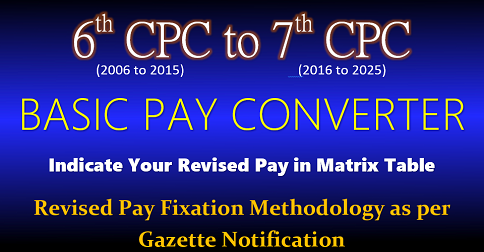 The 6th Pay Commission recommended the calculation method of additional DA for the period of 2006 to 2015, and from Jan 2016 is expected to begin with the recommendation of 7th Pay Commission. I ex risaldar(sub) ashok Singh retired on 31 DEC 2011. 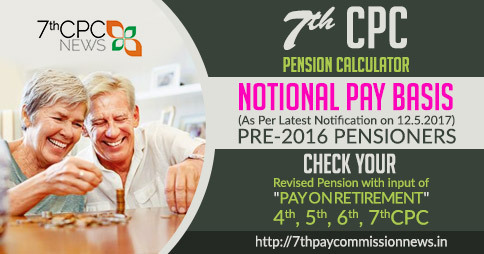 My basic pension Rs.11970/- how encrease my pension. this will give be good for young generation.